Drug users in Australia are consuming cocaine in greater numbers, while young people in the country are increasingly turning to higher-purity forms of stimulants such as methamphetamine and ecstasy, according to a new study. The 2018 Drug Trends Report from the National Drug and Alcohol Research Centre (NDARC) at the University of New South Wales found that a record 59% of drug users had consumed cocaine over the past six months, while one in four had taken ecstasy once a week. Based on interviews with drug users from all Australian capital cities who regularly consume ecstasy and other stimulants, the study revealed that 31% had taken new psychoactive substances during the sample period, with DMT, 2C and its derivatives, and synthetic cannabinoids such as Spice polling as the most popular. The report also revealed an increase in consumption of crystal and capsule forms of ecstasy, which are typically reported as being of a higher purity than pills, with use of both types of the drug rising to record levels (72% and 62%, respectively). Half of respondents said they had taken LSD over the past six months, while more than a third confessed to using ketamine. 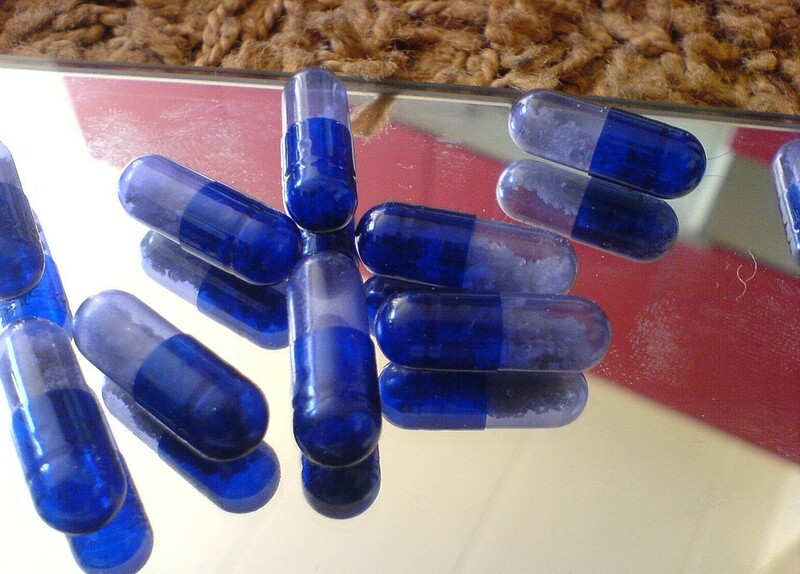 One in five said they had consumed capsules containing unknown substances over the study period. Commenting on the results of the study, Amy Peacock, Programme Lead for Drug Trends at NDARC, said the trend towards the consumption of higher-purity drugs is worrying: “Use of higher purity stimulants can increase the risk of experiencing acute and long-term negative health effects” said Dr Peacock. Separately, the Australian Criminal Intelligence Commission (ACIC)’s fifth National Wastewater Drug Monitoring Program has revealed that use of deadly synthetic opioid fentanyl is increasing across the country, with consumption of the drug doubling in regional areas. The study, which is compiled using analysis of samples of wastewater taken from the country’s sewers, showed that methamphetamine remains the most popular illicit drug in Australia, and that of 23 countries with comparable reported data for four common stimulants, Australia has the second highest total estimated consumption after the US. “While fentanyl consumption measured by the programme reflects both licit and illicit use, increased consumption is of concern as the high potency of fentanyl greatly increases the risk of overdose,” the ACIC said.